Beverly Beach established in 1942, nestled on the East side of Hwy 101, protected from the winds, which can get brutal. Located 6.3 miles north of Newport, Oregon and 6.5 miles south of depot bay, it is a very popular camping destination. With a few campsites and a large day, use area just steps away from the beach it’s all you could ask for in the ultimate beach experience. With lots of evening activates, miles of sandy beaches to explore, great fishing and crabbing just steps from your campsite. Nature trails surround the perimeter of the campground, which takes you into a land of enchantment and far from a busy campground. It is very popular for a reason, like magic, a well-known walkway goes under the highway and emerges to a long expanse of sandy beach. We have chosen Site G 11, which includes water and electric, no sewer. 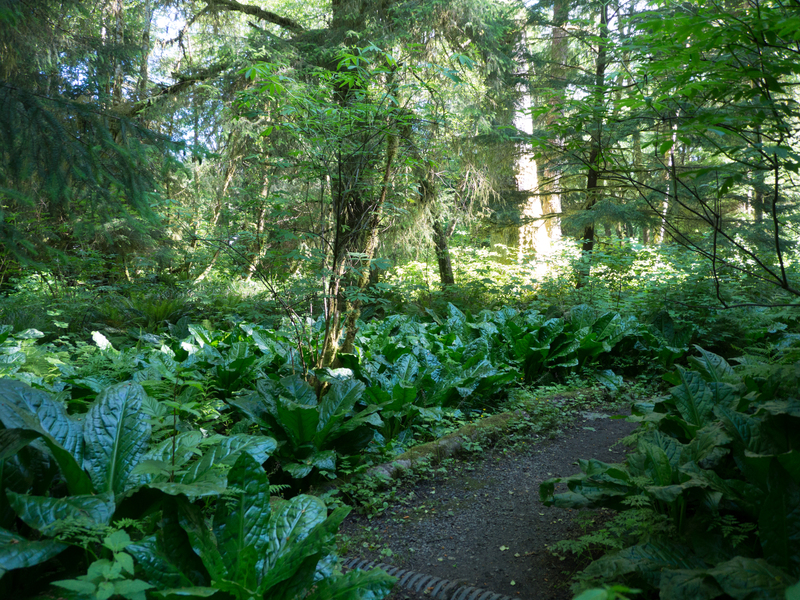 Our site is nestled in the a forest amongst giant Sitka spruce trees with root systems reminding you of a scene from star wars, unbelievable beauty, pure magical. Next, on our journey is Nehalem Bay State a Park in which we are going to continue to Geocache, Crab and walk the beaches. So stay tuned from JUST AROUND THE BEND!! !